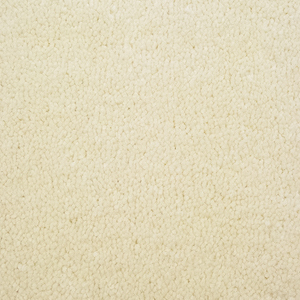 Opulence by Carefree Regency is a luxury saxony carpet, manufactured in the UK with 2 ply yarn for extra resilience. 100% bleach cleanable, Action Felt backing and suitable for heavy domestic use. Available in contemporary colours and tones with built-in UV protection. Ivory 30, Nougat 31, Magnolia 32, Shell 33, Sackcloth 34, Gazelle 35, Hopsack 36, Impala 37, Dove 38, Huntsman 40, Straw 42, Porcelain 50, Cashmere 51, Cicogna 52, Papyrus 53, Poiana, Mist, 55, Oyster 56, Gabbiano 57, Oca 58, Squid 59.